I wanted to do a quick post about things I'm excited about coming up on the blog! Before I started getting involved in the world of book blogging, I had no idea how interactive being a reader could be. I love the fact that, partly due to social media, readers can now be so much more involved with what they read because of authors tweeting about the writing process, bloggers being given advanced review copies, and authors answering reader questions through blog interviews and interviews on social media. Coming up in the next few weeks I have three fantastic interviews with three very different authors. My first interview is with debut author Angela Jackson. 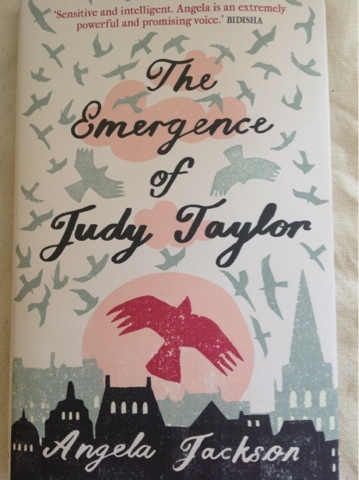 I was lucky enough to be sent a copy of her book The Emergence of Judy Taylor and I asked her all about her writing process and the thoughts behind her first novel. I will also be reviewing the book and both of these will be up on the blog THIS WEEK!! I also have an interview coming up with the wonderful Nicola May. I read and enjoyed all of her books and you can see my reviews of her first four novels on my Goodreads page or over on The Sweetbookshelf blog. Being a HUGE fan of her novels I was very excited to be interviewing her and hearing about her latest novel which is released on 14th May! 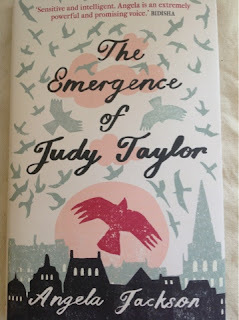 I am equally excited to read her new novel, and you can look out for news about that here too, as well as my review! 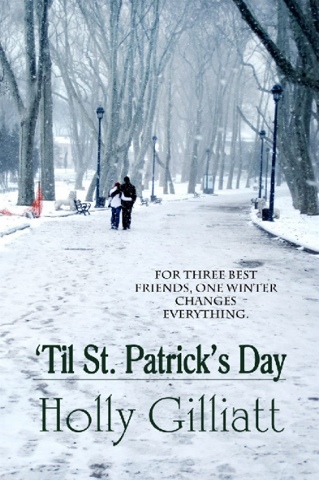 My third author interview is with Holly Gilliant. I reviewed her novel 'Til St Patrick's day last week on the blog. She too will be telling us all about her writing process and what other projects she has in the pipeline at the moment. Like Nicola May she has another book due out soon, so I have no doubt we will be hearing all about that, and I can look forward to reviewing that soon. Also I have just pre-ordered Sophie Kinsella's new novel The Wedding Night and I am very excited to share my thoughts on that with you soon! Sounds like all good stuff coming. I am looking forward to it! I'm quite excited about it too! 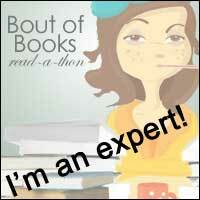 Got it all scheduled :-) plus there are some great books in my line up to review!